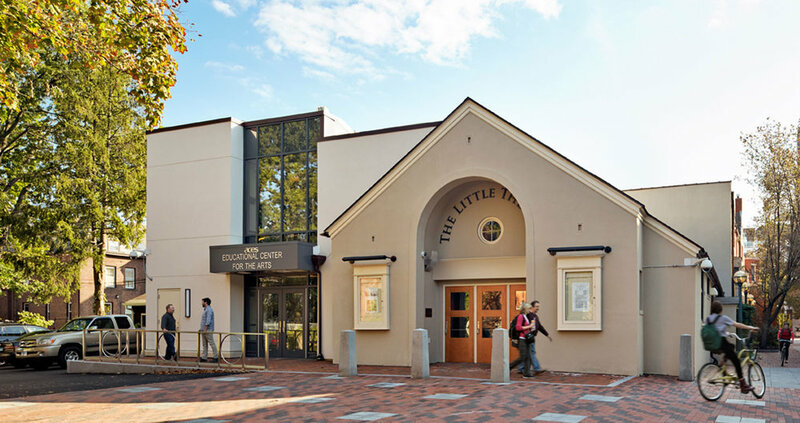 The Little Theater, opened in 1924, is one of the few surviving examples of the Little Theater Movement, and has been listed on the National Register of Historic Places since 1984. 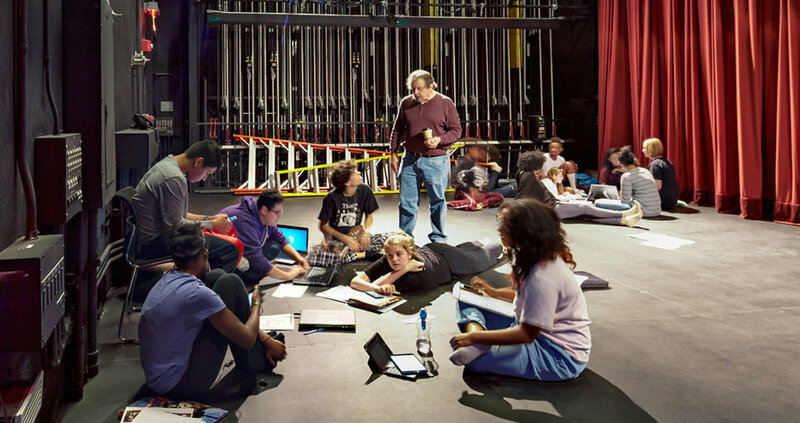 Its recent ambitious renovation transformed the building into a modern teaching and performance facility for the Educational Center for the Arts, New Haven’s oldest arts magnet high school. After increasing the building area from 6,000 to 10,000 square feet, we put every square inch to use. The floor of the rebuilt auditorium consists of adjustable modules which can transform the space from a flat-floor to tiered seating with minimal effort. The stage opening can be closed, allowing the auditorium and stage to be used simultaneously as classrooms. Nextstage Design principals Tony Forman and Gene Leitermann served as project manager and principal in charge, respectively, for Theatre Projects.